American poet, essayist, philosopher, naturalist and pacifist Henry David Thoreau (1817–1862) is perhaps best known for Walden, or Life in the Woods written during his stay on Ralph Waldo Emerson’s property outside Concord, MA. Among his other well-known works are Civil Disobedience and The Maine Woods. In the spring of 1856, Henry David Thoreau immersed himself in the collection of sap and the production of maple sugar, recording his observations in his journal. 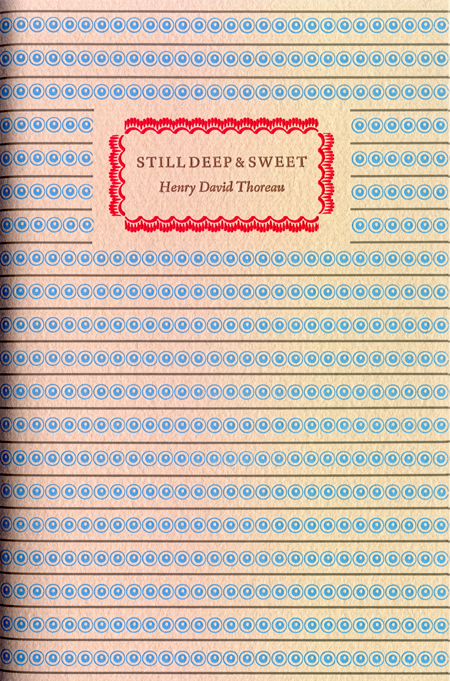 This limited-edition letterpress book collects Thoreau’s thoughts on maple sugaring and adds to them an afterword by the poet Peter Sanger and two illustrations by J.J. Steeves. This book was composed in Linotype Fairfield, with Russell Maret’s Baker capitals, and printed from the metal on a Vandercook proof press. J.J. Steeves’s illustration was printed from a photopolymer plate. The regular edition was printed on Stella Text, a cotton sheet originally milled by Turners Falls Paper for Harold Kyle. They were sewn into a paper cover and enfolded in a decorative wrapper. All aspects of the production of this edition were undertaken by Andrew Steeves. Limited edition of 100 copies. PLEASE NOTE: A deluxe edition will also be available later this spring. Sixteen lettered copies were printed on dampened Old Masters paper, a sheet handmade at the Saint Armand mill in Montreal. 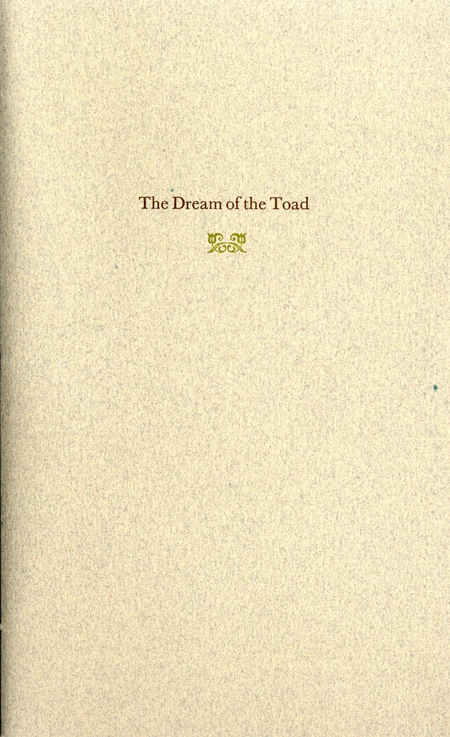 In this edition the illustration and endpapers will be hand-coloured by the artist. They will be bound in full leather by Katherine Victoria Taylor of Halifax. Price to be announced.